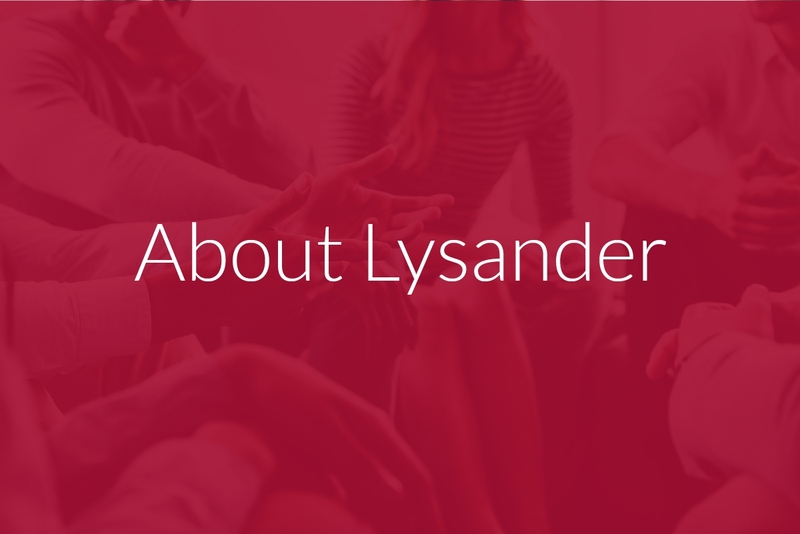 Delivering excellence across projects of all sizes and levels of complexity requires experience, intelligence, resilience and a host of other attributes that we pride ourselves on at Lysander. 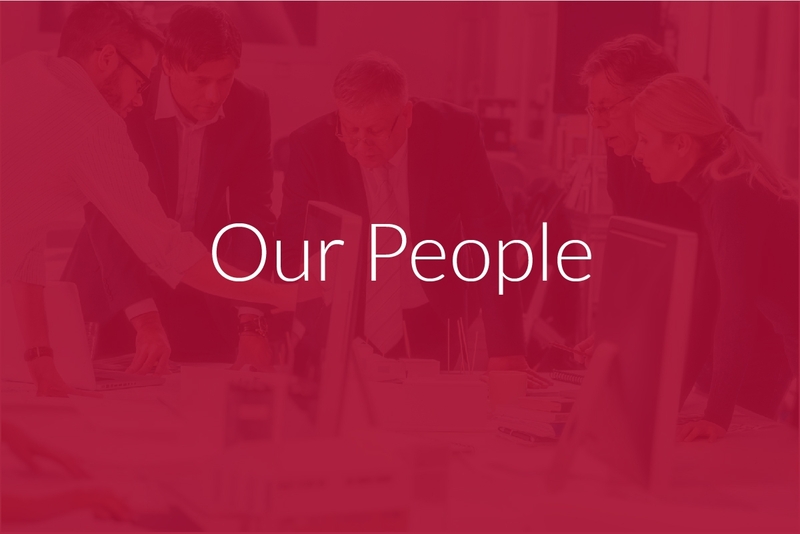 We keep our clients at the centre of our process, challenging conventional thinking to ensure we add value and deliver our best on each and every project. Our common sense and adaptable style is combined with a genuine sense of collaboration within director-led teams, tailored to each project. 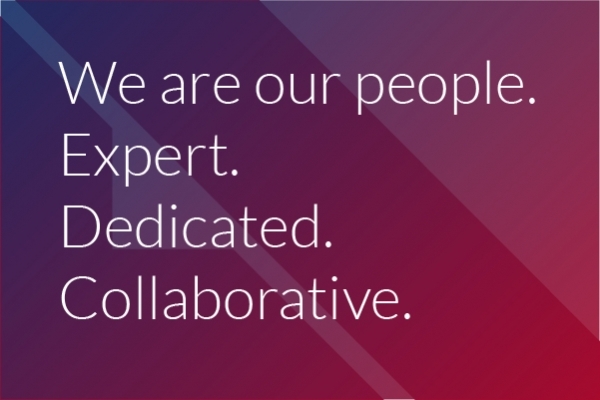 We love what we do and our hope is that you will enjoy working with us and come to rely on us as a trusted partner in all property and development matters.